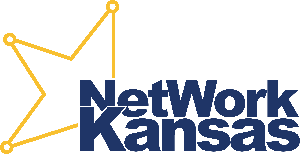 Please visit the NetWork Kansas class schedule for topics offered throughout the year. 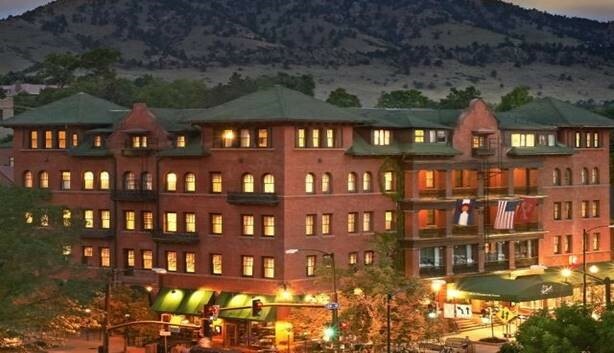 Economic Gardening spring training/certification (class #22) will be held this year at the historic Boulderado Hotel in Boulder, Colorado. The 1909 architectural jewel is a block off the vibrant Pearl Street Mall, a popular rendezvous for university students. Don Macke will be the keynote speaker for this full-day summit to identify attributes for entrepreneur-focused economic development. 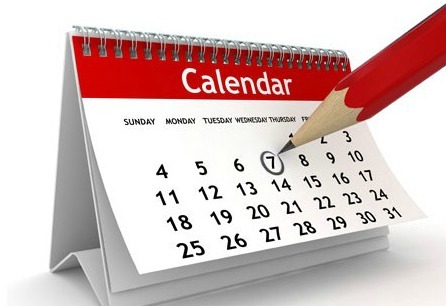 Join monthly conversations around successes and learnings from diverse communities across the country.